One of the Anthropogenic Global Warming (AGW) cult lies was revealed last month and yesterday we saw another one exposed. From a recent NPR story we see that there is a new paper published in Nature that shows prior warming in the Antarctic Peninsula equivalent to what we see today. 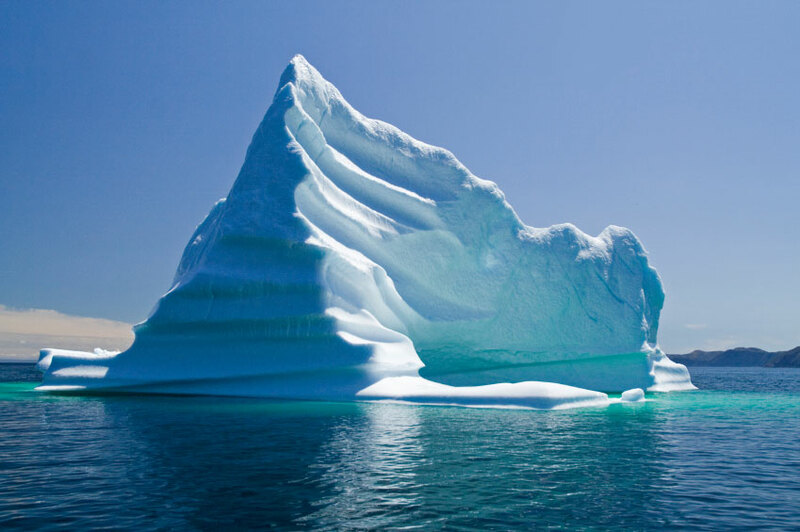 Remember that the AGW cult has said that Antarctic Ice sheets falling off into the ocean was due to human caused global warming. But this recent paper shows that similar Antarctic melting occurred over the past 2000 years so our ancestors must have been driving around in SUV’s when the Roman Empire fell and during the time when Europe was awaking from the Dark Ages. How else could global temperatures have risen to the point where massive ice sheets were breaking off in Antarctica? 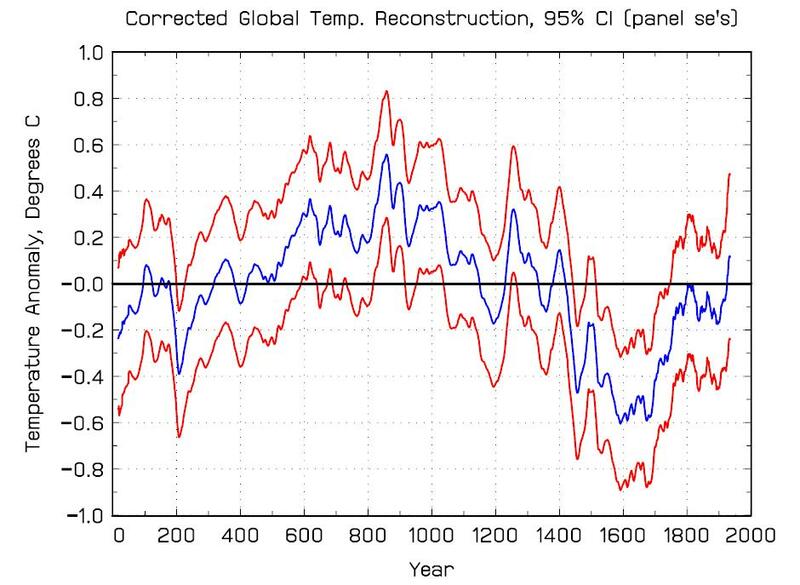 The Mulvaney paper isn’t the first global temperature reconstruction to show prior instances where Earth warmed to similar temperatures that we observe today. In 2008, Loehle and McCulloch assembled a temperature reconstruction for the past 2,000 years for the northern hemisphere. The high temperature anomalies between 900 and 1200 AD occurred during the medieval warming period when Vikings migrated to Greenland and cultivated farms in that area that is currently engulfed in ice and this period was followed by the Little Ice Age which we are still exiting. So one must come to the conclusion that there must be forces driving the Earth’s climate other than the mighty CO2 molecules that comprise roughly 400 parts per million in our atmosphere. Maybe it’s that large yellow orb in the sky. It’s amazing how the ancient Greeks were able to invent a single word that perfectly describes man made global warming advocates. It’s the same word that also describes what motivates Obama in almost everything he does. That word is hubris.